We told you that we would not have stopped and … after giving our users the bitcoin wallet, now we have another fantastic gift ready. 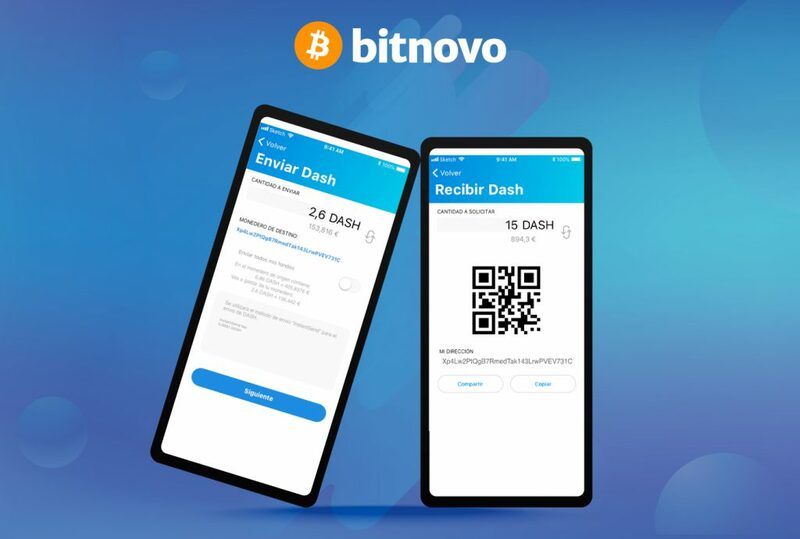 Yes, because today we have introduced the Dash wallet, to send, receive and store your dash funds in the Bitnovo App. In case you hadn’t noticed and you still haven’t downloaded the Bitnovo App, we take this opportunity to make a quick summary of its features. 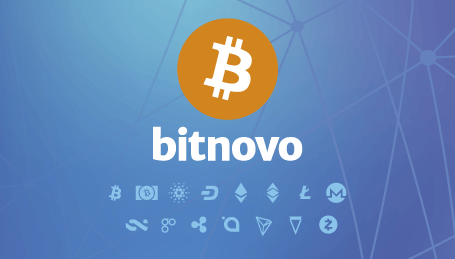 – Locate all the nearest Bitnovo physical sales points, where you can buy cryptocurrencies. – Use and charge your debit/credit cards with cryptocurrencies to pay at any store. In addition to these features, we wanted to do something else, by incorporating a Wallet to store, send and receive bitcoins. 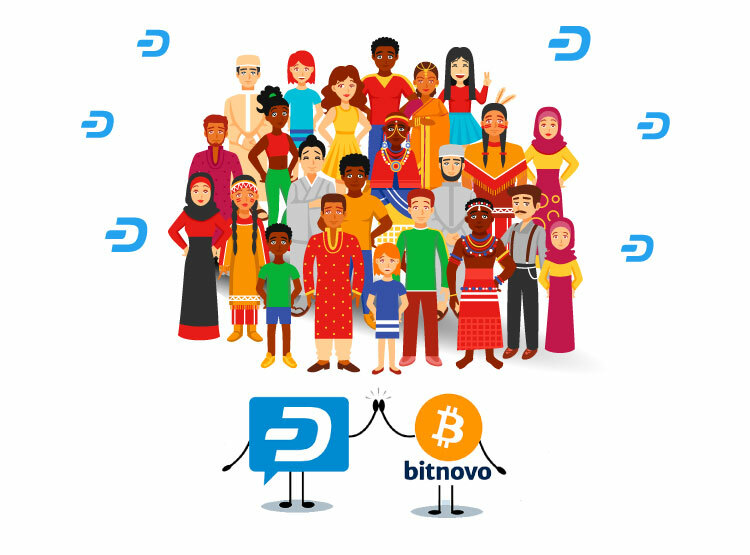 Well, from today, all users who have downloaded our App, can also store dash in the Bitnovo Wallet. – Keep control of our cryptocurrency movements and manage them from the App. The user is the only owner and custodian of the funds deposited in the wallet. 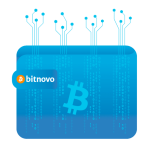 – Recharge funds with cash in more than 30,000 stores with Bitnovo coupons and gift cards. – Directly top up the Bitcard without using another application. 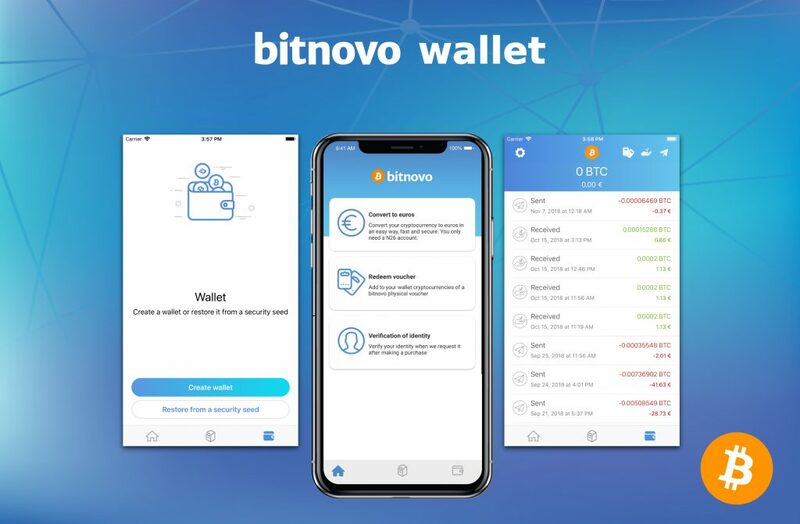 Oh, we almost forget to remind you that the Bitnovo Wallet is completely FREE and you can download it on your iOS or Android smartphone. Wait, we’re not done yet! The Dash wallet has another very interesting functionality integrated. It is the first wallet that always sends via Instant-Send, allowing almost instantaneous transactions. For those who are not familiar with this functionality, we will try to quickly explain what InstantSend technology is and how it works. When we make a transaction with bitcoin, the average time it takes to confirm a transaction in the blockchain is 10 minutes. Although Dash allows very fast transfer, thanks to the InstantSend technology it makes it even faster to confirm transactions, so that the beneficiary can receive funds in its wallet quickly and could make practically instantaneous payments with cryptocurrencies. This is because the InstantSend technology uses a transaction blocking system, which is designed to avoid the double-spend on the Dash network and avoid significantly slower transaction times. Most companies that accept cryptocurrencies require at least one confirmation in the blockchain, before relying on a payment, while payments made with Dash InstantSend are instantly confirmed. InstantSend uses the masternodes network to secure the inputs of transactions for an additional fee, resulting in a transaction that is secure instantly. Guaranteeing instant and secure transactions represents a very important step and a significant advantage for cryptocurrencies focused on payments. With this other important achievement we are even closer to a decentralized, more transparent and equal economic system that can offers the whole world a new way to access and use money.